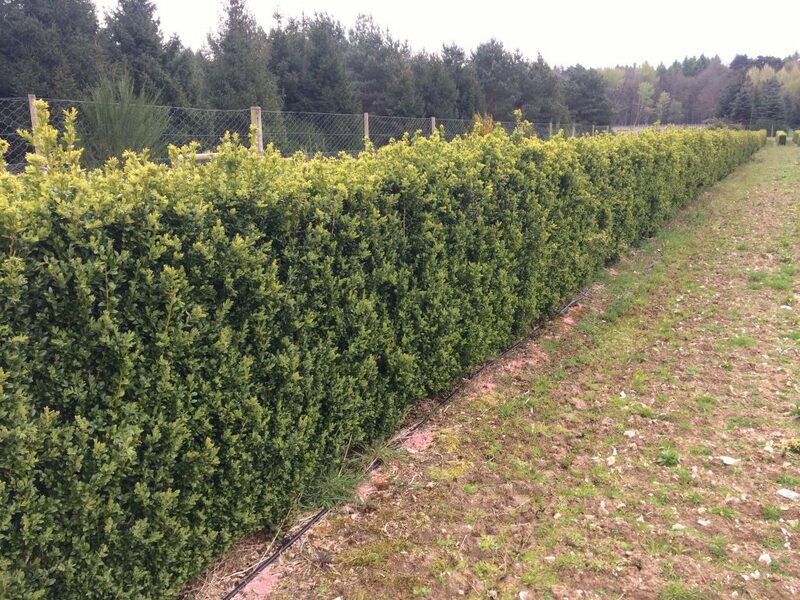 Box (Buxus sempervirens) is a traditional short evergreen hedge. 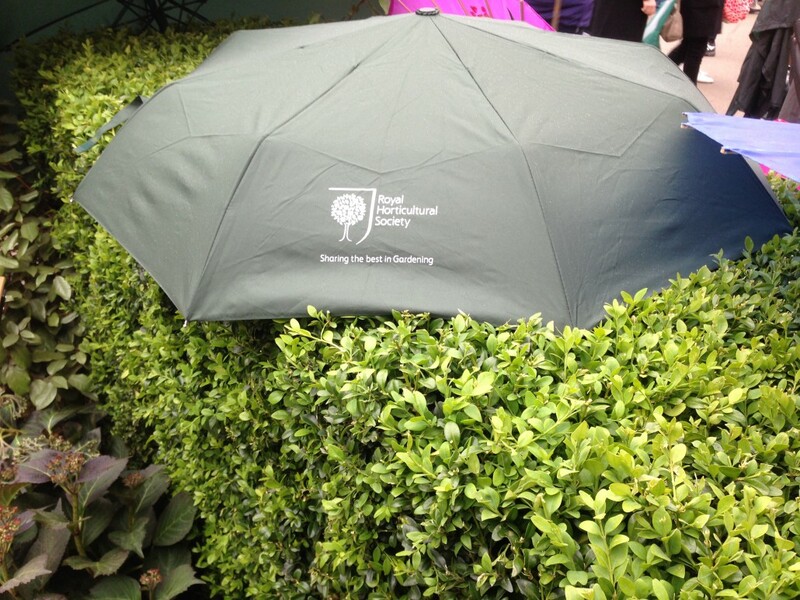 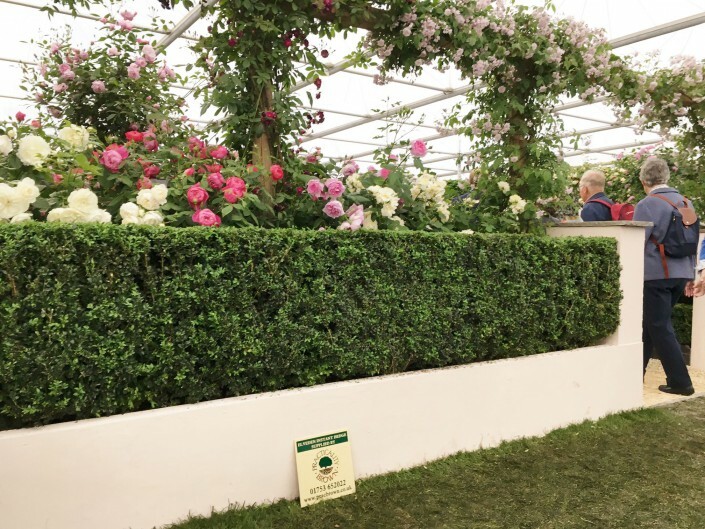 It is typically used in formal garden designs, such as can be seen in Paul Hervey-Brookes’ garden at RHS Chelsea Flower Show below. 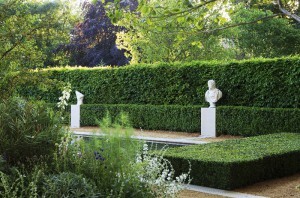 The leaves of a Box Instant Hedge are dark green, shiny and aromatic with the new growth being a vibrant bright green. Box hedging requires a fertile, well drained soil with a warm location in sun or shade. 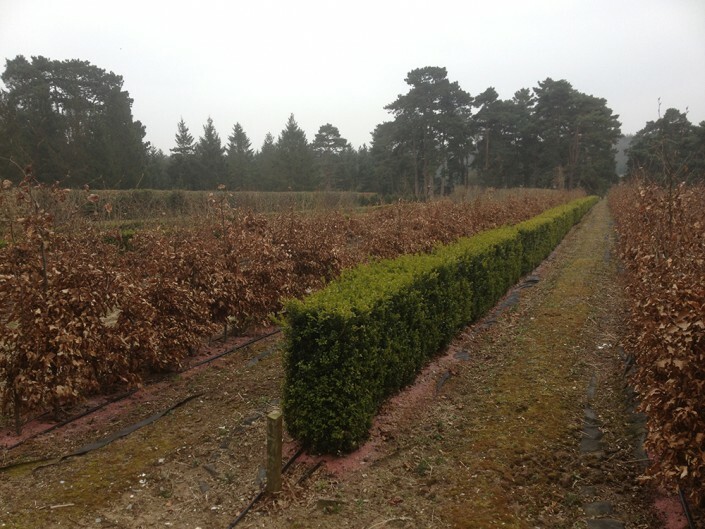 Box is happy in most soils including chalk, providing there is adequate topsoil to maintain moisture and nutrients but avoid coastal locations as a Buxus hedge dislikes salt. 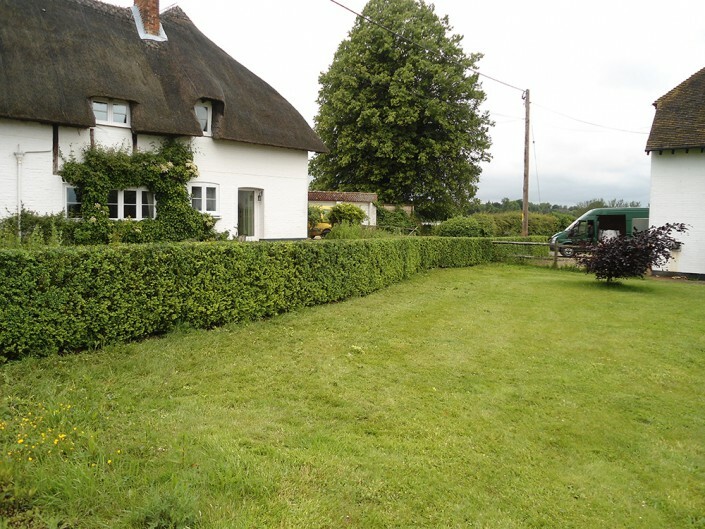 Although slow growing (10 – 15 cm/year) a Box hedge should be trimmed once a year, between June and August, or more often to maintain a formal shape. Box Buxus sempervirens Evergreen Once June to August Slow 10-15cm Sun to shade All well drained Acidic to alkaline Dark green, shiny and aromatic. 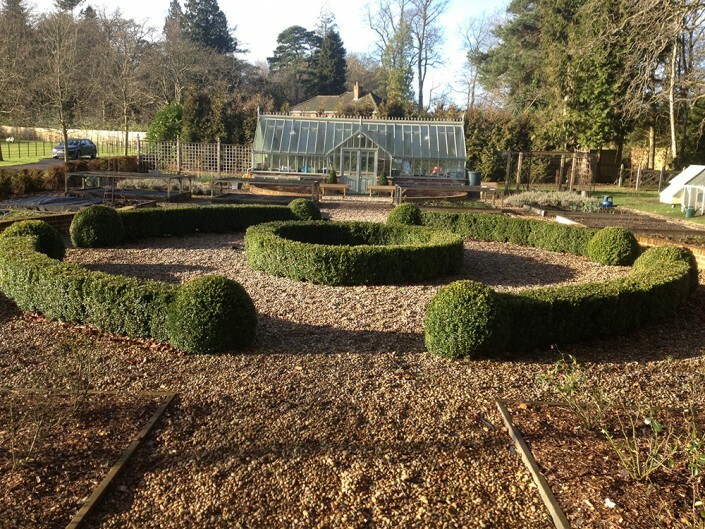 New growth is bright green.